Bayern Munich kick off their Bundesliga title defence against visiting Bayer Leverkusen on August 18. The Bavarian side won the title last season by a commanding 15 points, losing only twice in 34 matches. Carlo Ancelotti’s men will definitely be top favorites at the Allianz Arena against a Leverkusen side who are out to rebound from a disappointing 12th-place finish the last time out. 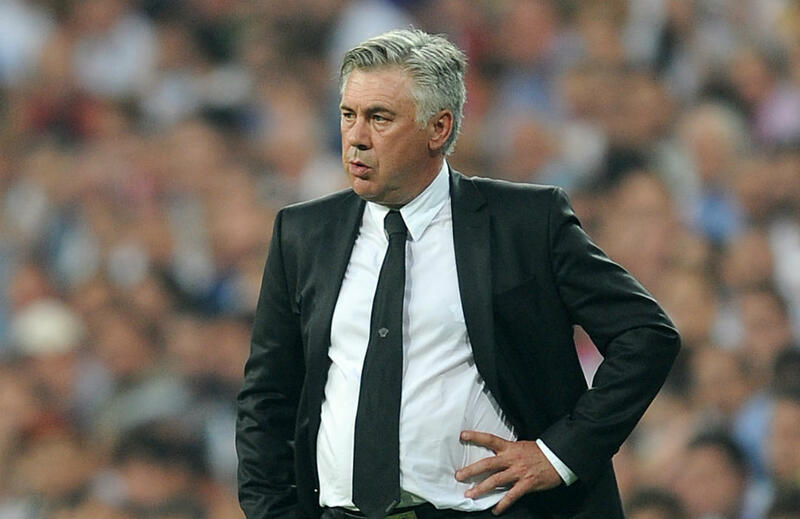 This will be Ancelotti’s second full season calling the strategies from bench. With the Italian boss guiding, Bayern dominated the domestic league, pulling away from RB Leipzig eventually. Leverkusen will start with a new boss, the former Janh Regensburg coach, Heiko Herrlich, and this change might augur well for them. Bayern also won the German Super Cup on penalties, beating Borussia Dortmund, another factor their spirits are soaring. The reigning champions warmed up for the new season by swamping third-tier squad Chemnitzer 5-0 to advance to the second round of the DFB-Pokal. Leverkusen also had a winning start in the tournament, 3-0 over third-division team Karlsruher. Bayern also boast of a star-studded lineup that includes Robert Lewandowski, Thomas Muller, Franck Ribery, Mats Hummels, and Kingsley Coman among others. Also to be counted on this season are new signing Niklas Sule, as well as mainstays Arturo Vidal and Javi Martinez. With the departure of Javier “Chicharito’’ Hernandez, Bayer now need a new leader and that could be Lars Bender being the captain although he has been sidelined most of the time last term. Herrlich needs to address that vacuum. Others who can step up for him are Hakan Calhanoglu, Kevin Volland and Julian Brandt. Leverkusen have yet to win the Bundesliga title after five runners-up, the last during the 2010-11 season. Bayern’s last league match against Leverkusen at Allianz Arena saw Bayern prevailing 2-1. The Bavarians also had an earlier home win 3-0 before that. Leverkusen had one home win, while their two other games at bay Arena ended in scoreless draws. We will pick Bayern to win this opener at home. A win for them pays 1.26. If Leverkusen pull off an upset, it will pay 10.00, while a draw is worth 5.40. Another 0-0 draw is worth 22.00.